Super premium accessories, incredible wheels, and custom components are just the beginning. 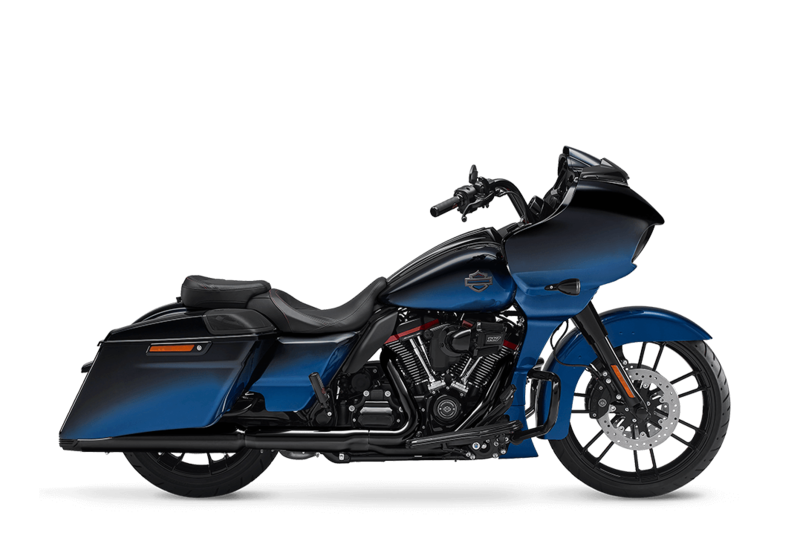 You also get jaw-dropping exclusive paint colors and finishes executed to a level of intricate quality that is unmatched in the motorcycle and automotive categories. 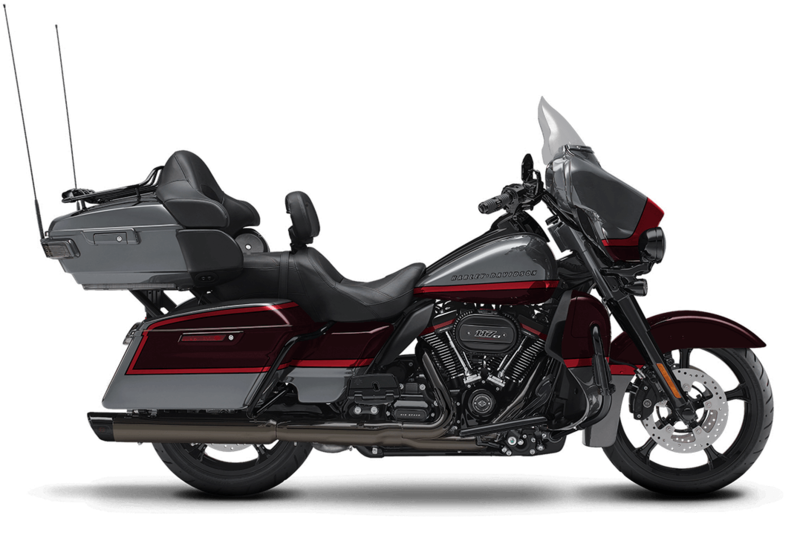 You get the massive power of a 117-cubic-inch Milwaukee-Eight® engine, with 125 ft-lb of torque and a 10:2:1 compression ratio. Exclusive to CVO™ models. When you unleash it at the light, hold on. The All-New BOOM!™ Box GTS infotainment system, premium BOOM!™ audio, and wireless headset keep you connected to the world. 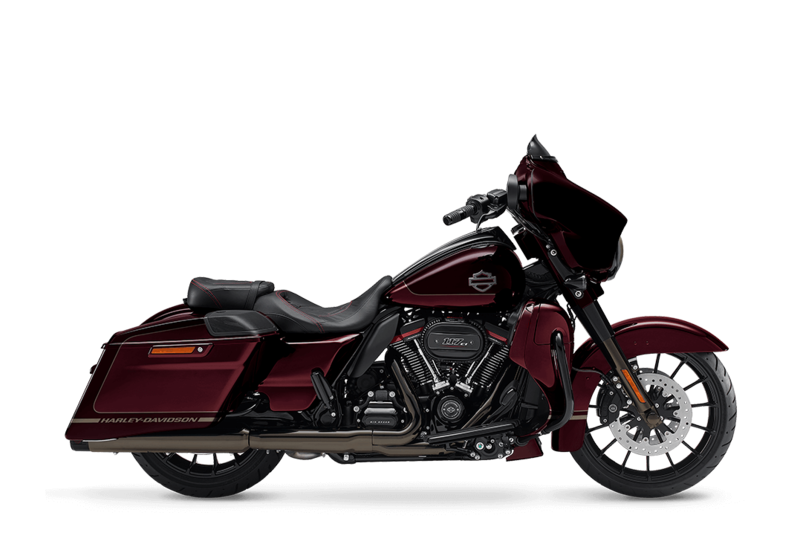 While, high-performance suspension and tire pressure monitoring system keep you connected to the road.